What's the plan, Stan? Really, what's the plan? 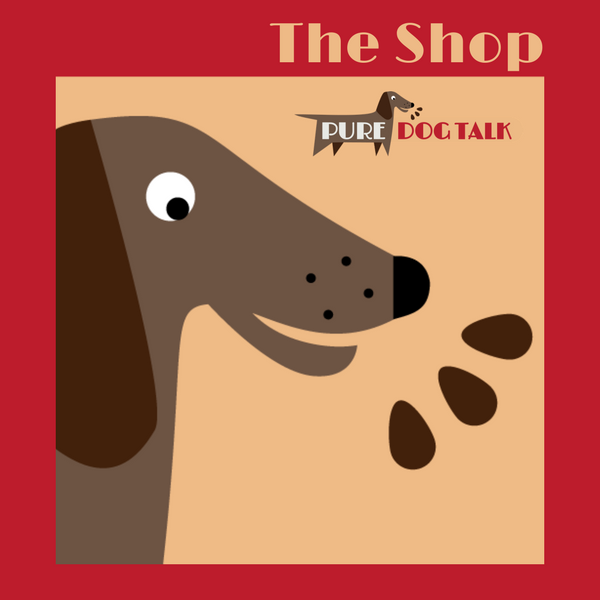 Great analysis of what to do with what dog you have, who you are competing against, what your skills are, and how much in time and finances do you want to invest? Many good and great dogs compete and receive their AKC Championship and go on to proven success in the whelping box or as a sire. GCH or Grand Championship is also very achievable as an enjoyable weekend sport without an enormous commitment. NOHS in Breed - Ranking in the National Owner Handler Series is also a very doable goal if you want to rank in your breed as an owner handler. 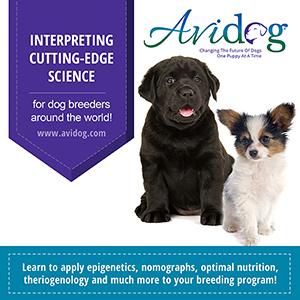 Is your dog a good or great example of your breed? 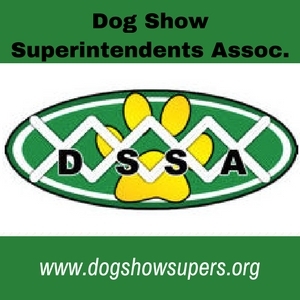 Does your dog show like a million bucks, a star performer, or just well-trained in the ring? What is your competition next year? These and other questions need to be considered when planning for a successful show career with your canine. Owner Handler or Professional Handler? There are benefits to both! Professional Handlers can do more for less money and time than you think. 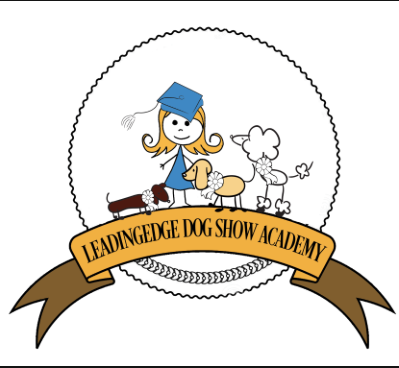 If your dog is exceptional, perhaps the number of shows that you would travel to and, since your handling skills are not exceptional, perhaps you only win 1 out of 10 times. A professional handler might win 8 out of those same 10 times. 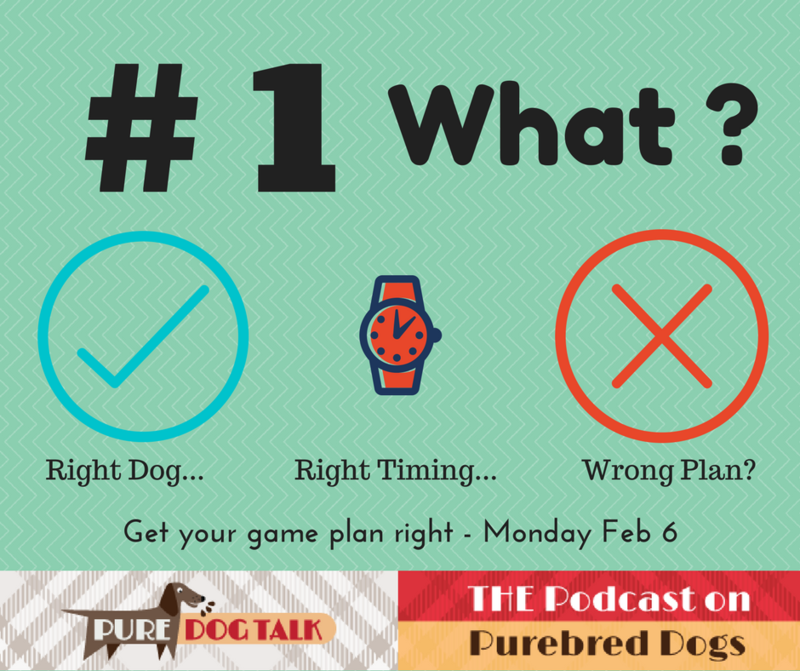 If your goal is #1 in your breed or #1 in your group, wins are the necessity. Most important is the love of the dogs... what do you want more, to be #1 or to learn, bond and work to be better on the way to #1. It is all about the journey.